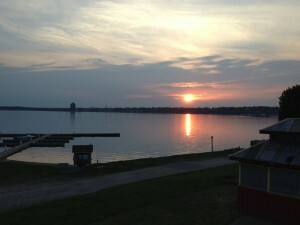 The Thousand Islands Start Here! 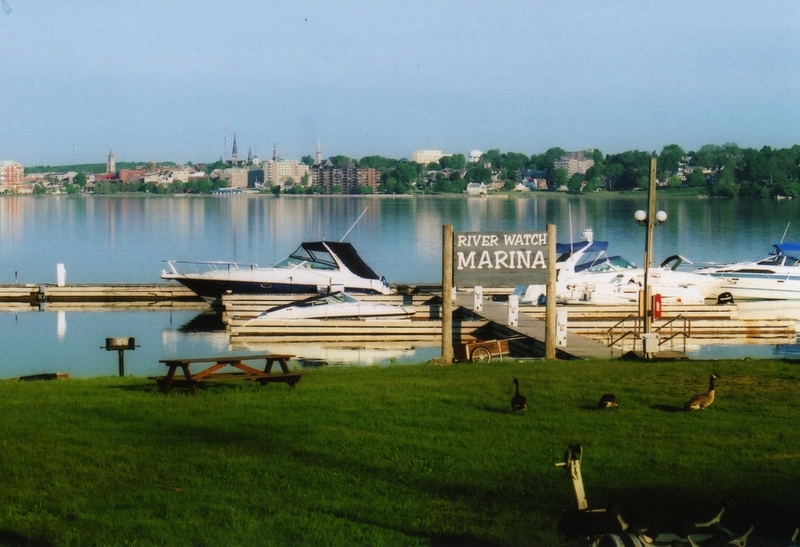 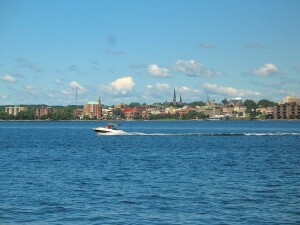 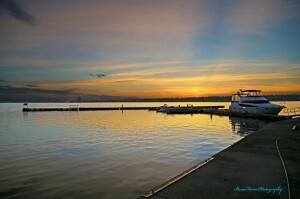 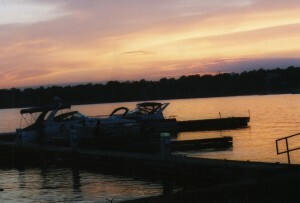 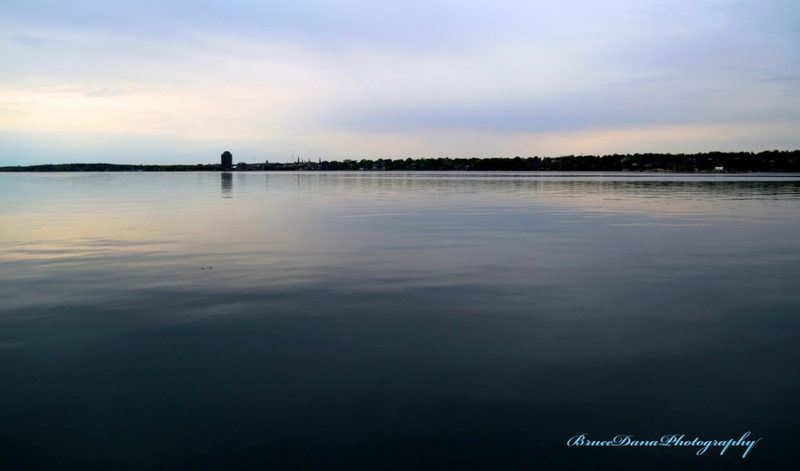 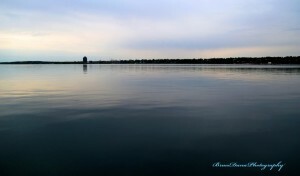 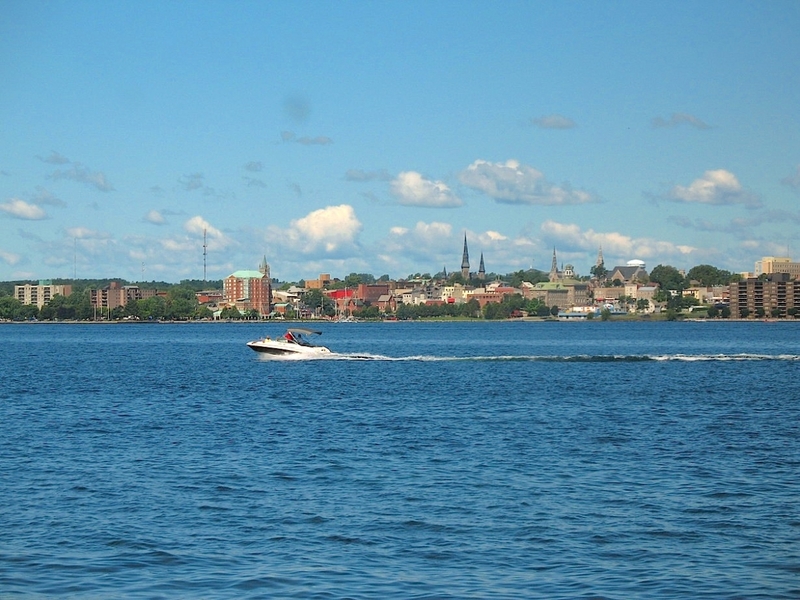 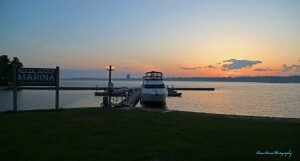 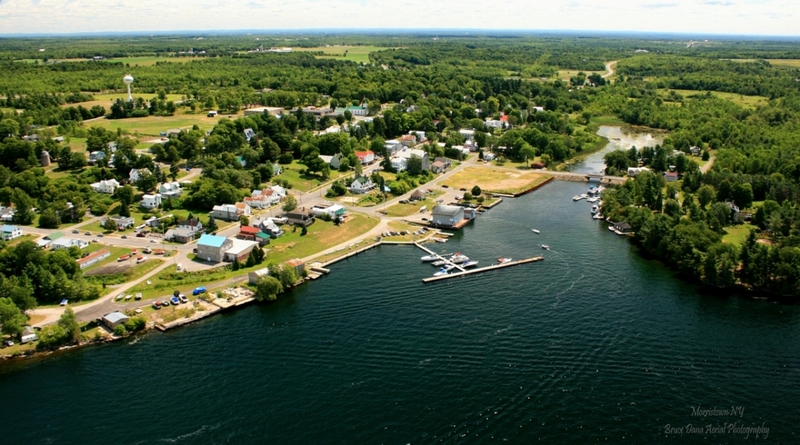 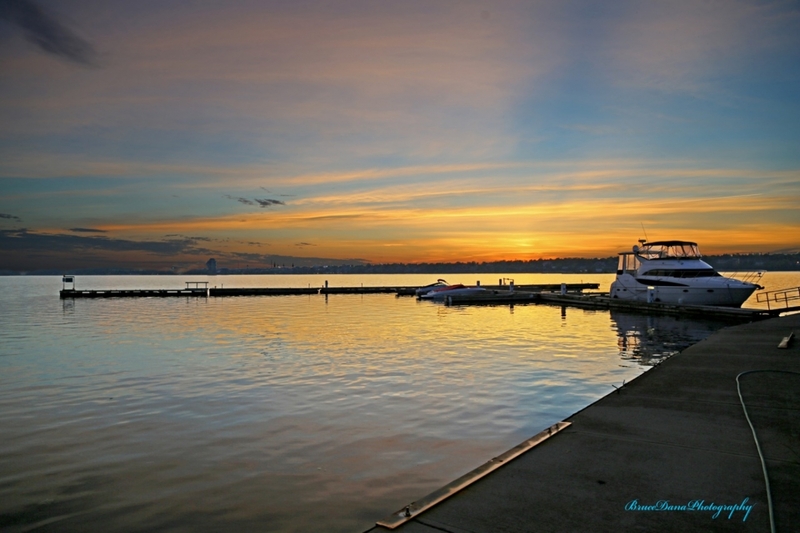 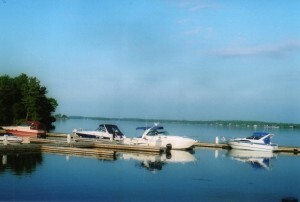 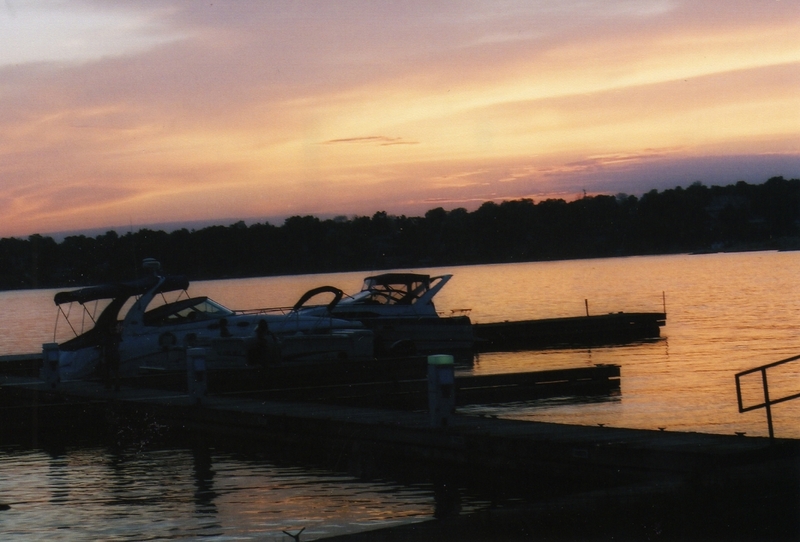 River Watch Marina is located at the beginning of the Thousand Islands at 111 Main Street, Morristown, NY 13664 USA. 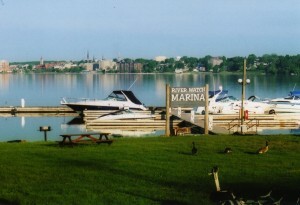 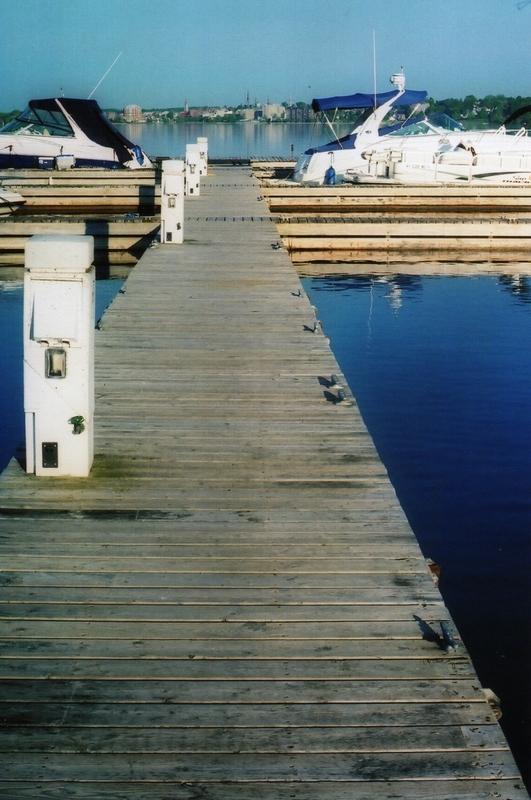 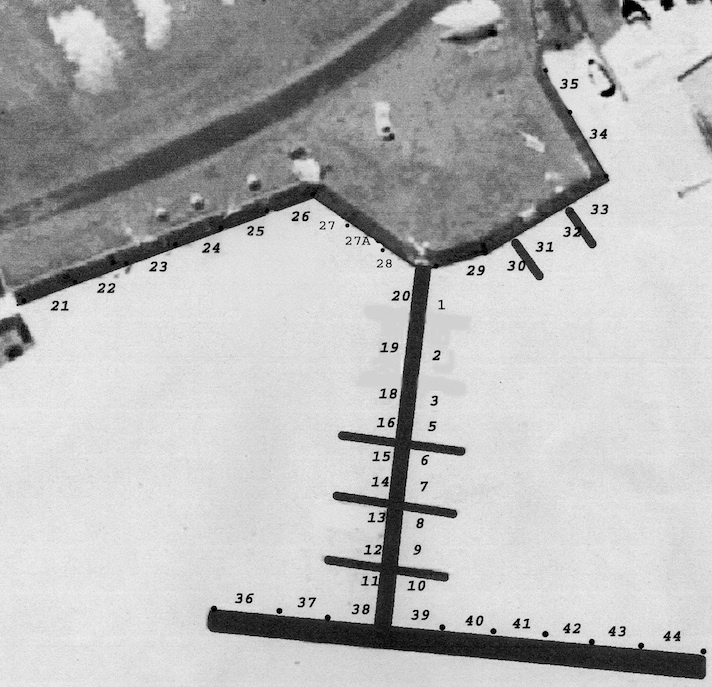 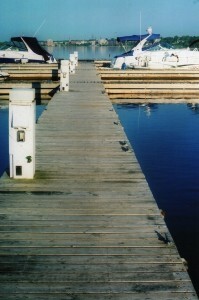 The first islands are located directly out from River Watch Marina. Call Rhonda at 315-375-6789 (office: 9 am to 6pm) or Mahlon at 315-323-1905 (mobile : 9 am to 6 pm) or Douglas at 310-795-2509 (mobile: 6 pm to 11 pm) for docking information. 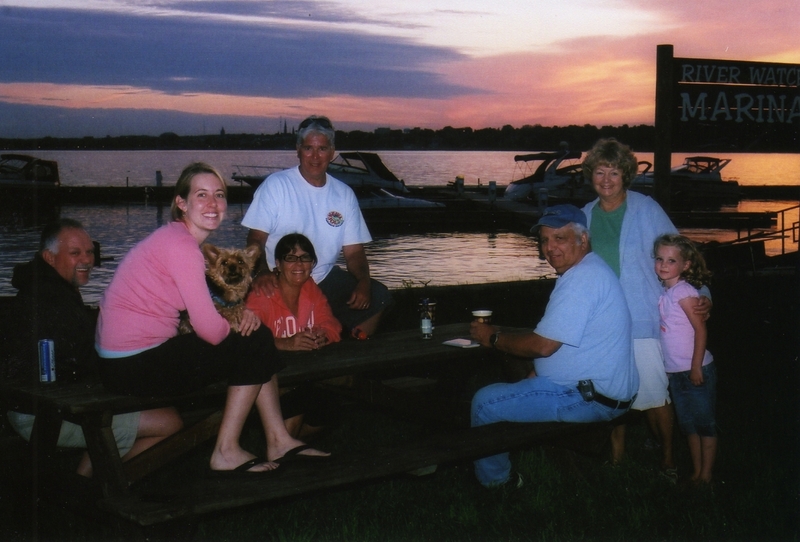 Visit Bella-Brooke Vineyard in nearby Hammond, NY and thank them for their support of River Watch Marina.